Overdrive India - May 2018 | Free eBooks Download - EBOOKEE! Posted on 2018-08-16, by nokia241186. 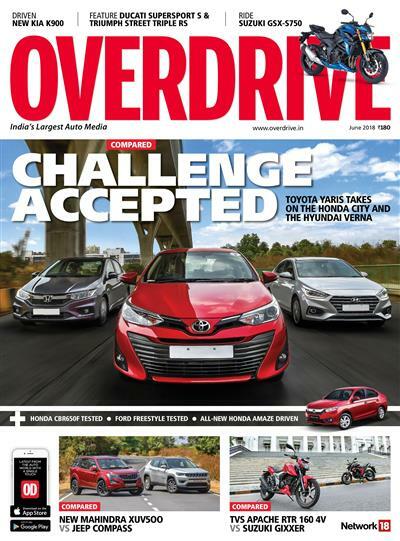 No comments for "Overdrive India - May 2018".